Turnaround time is 2-3 weeks. Please send a message before ordering if you need your hat by a specific date. I'll let you know ASAP if I can accommodate your request. Thank you!! 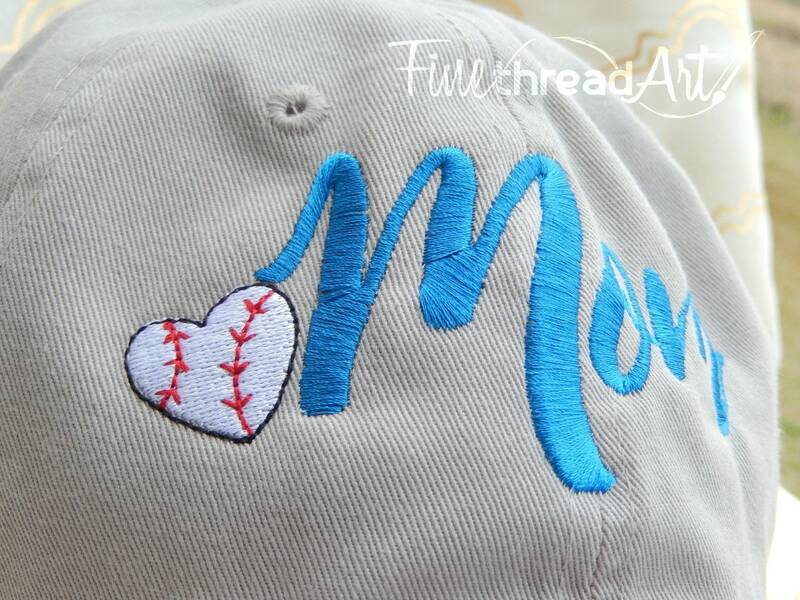 Perfect for Mom in the stands to show support of her little slugger! 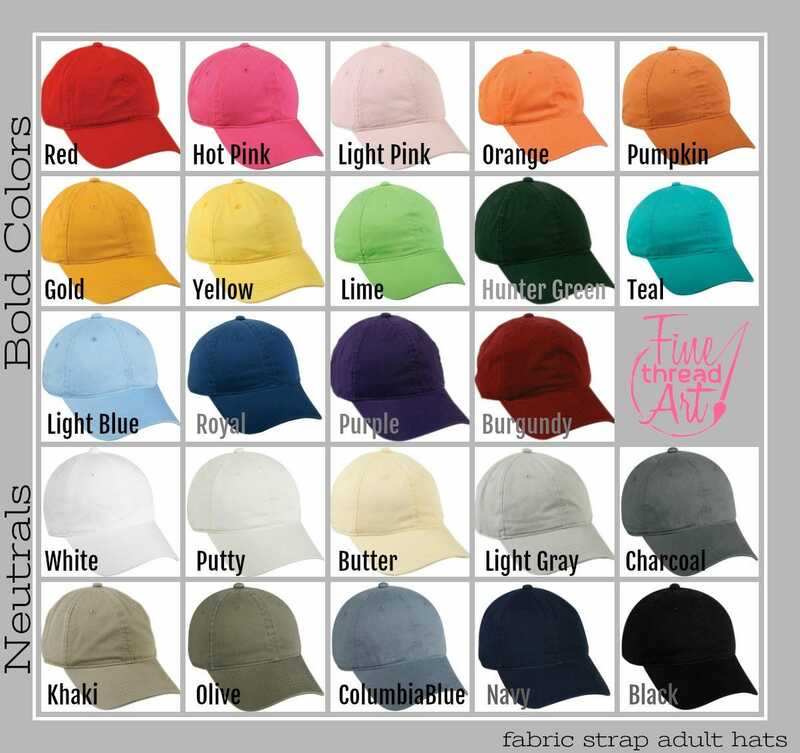 - This hat can adjust from about 22" to 25-1/2" in circumference. 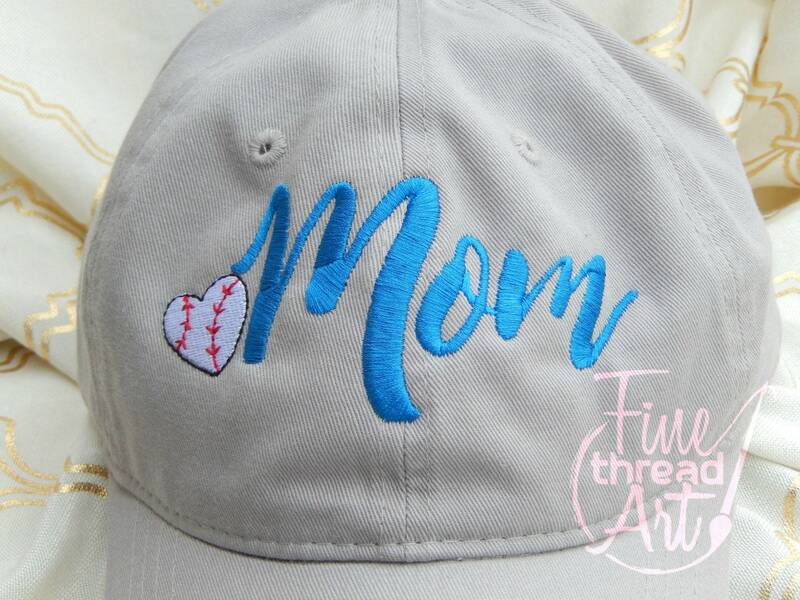 - In the main photo, the light gray hat is shown with the baseball heart in white and "Mom" in Baltic blue. 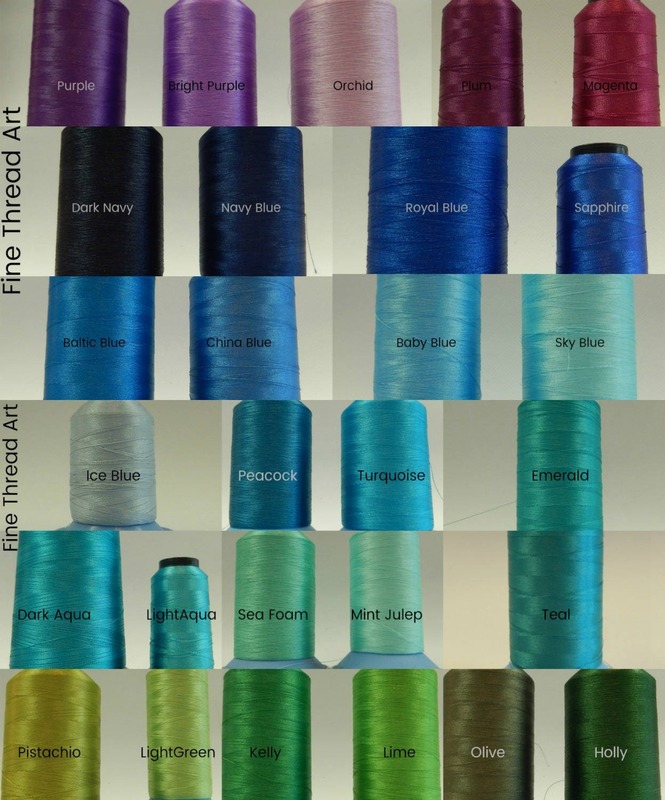 You can choose any color for the heart and the laces. 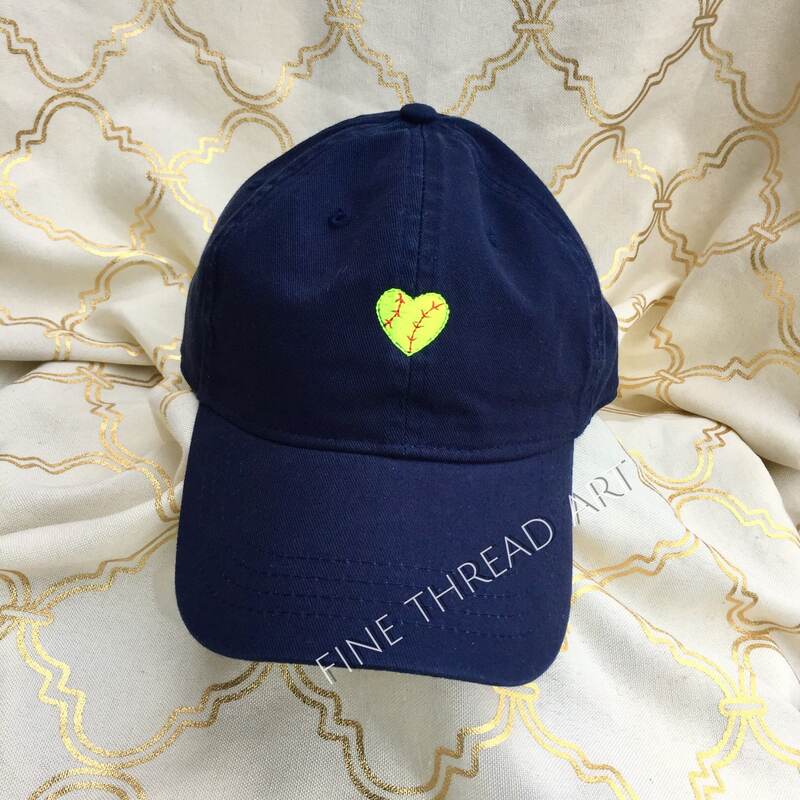 See the example in our last photo with a neon yellow for softball. 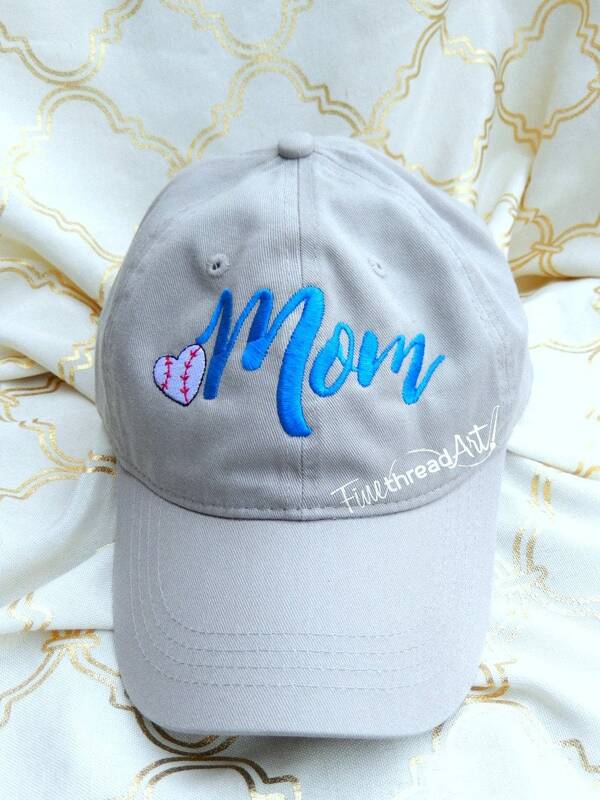 - You can also customize this hat with other words like Sister, MawMaw, etc. 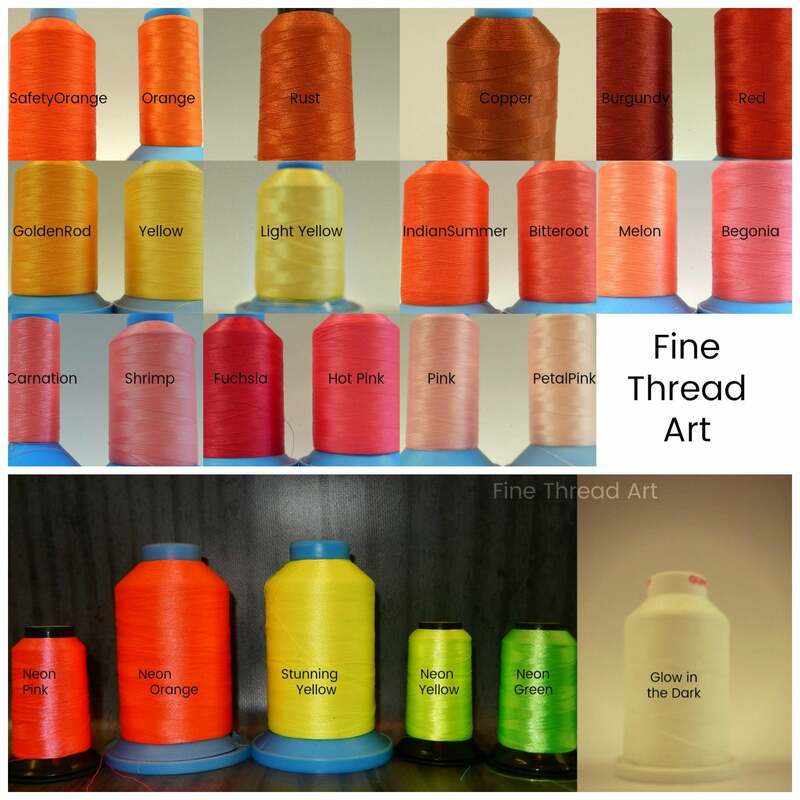 - You can choose two thread colors... one for the heart and a second color for the laces as well as 1 thread color for the text. If you'd like a quantity of more than one hat, just purchase them right from here. 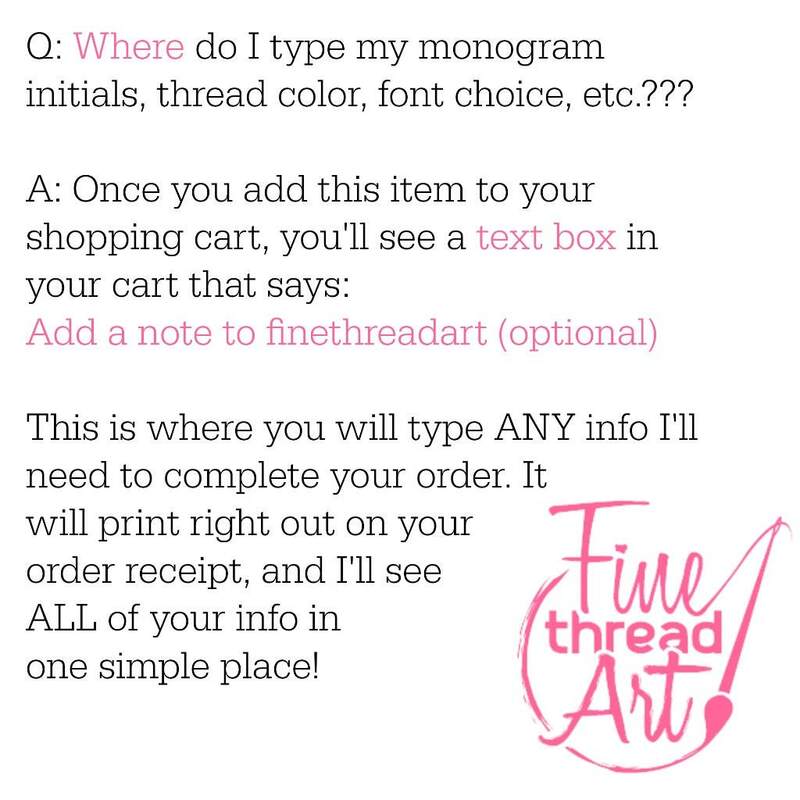 If I don't have the quantity you need, send me a convo, and I'll add stock!! 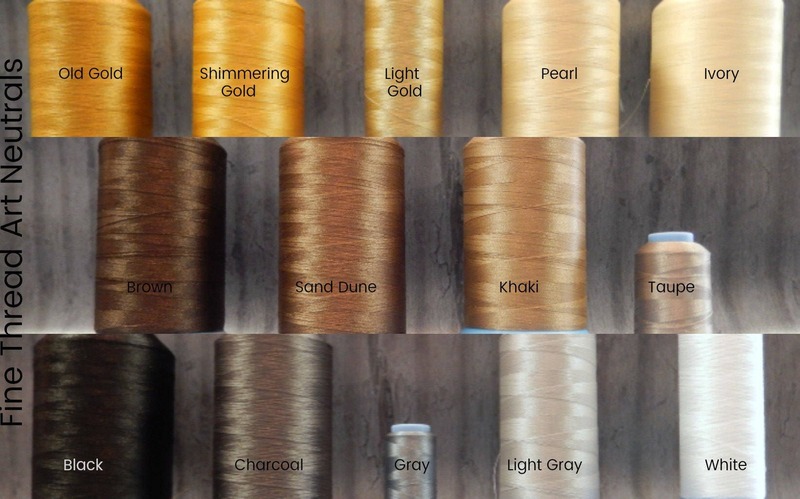 I will credit the difference in shipping if you are overcharged when placing a bulk order.